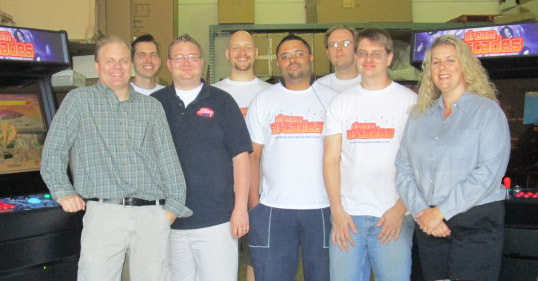 In 2002, Dream Arcades®, LLC started building video arcade machines in the garage of our founder’s home. Since that time we have focused on development of low cost, high quality custom multicades and home arcades. We have setup strategic alliances with millworks, parts vendors and software companies to offer our customers the lowest cost custom multicades possible while still maintaining the quality and functionality required to produce an authentic arcade experience at home. Our video arcades meet high quality standards, and each of our home arcades goes through a rigorous series of tests that take several days to complete. 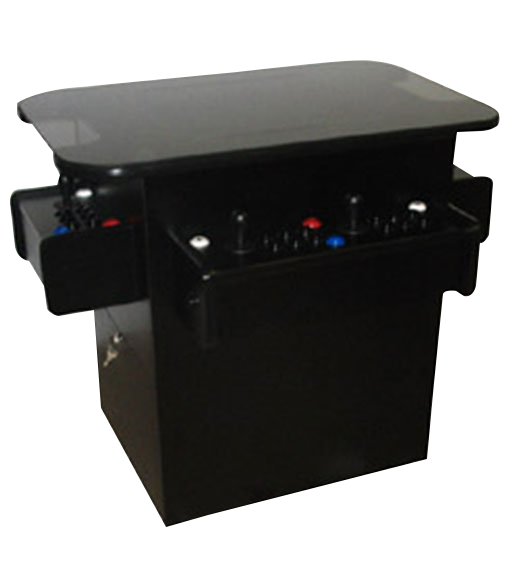 Unlike other home arcade builders we are an arcade manufacturer. We do not build our home arcade systems one at a time in a shop. Dream Arcades® does not offer dozens of different color options, configurations or full customization services for our home arcades. Our video arcade machines are built on an assembly line in large quantities. This saves hundreds of dollars on every table we build, which we pass directly to the consumer. This also allows us to focus on the quality and craftsmanship of our home arcades. We realize that many of our customers may wish to customize their home arcades after purchase, which we have kept this in mind during the development and manufacturing process. Our MAME arcade cabinets are easy to open and dismantle, include custom programmable controllers and high-end computers that can easily be upgraded with new software or hardware. Check out how simple our home arcade cabinets are to setup and play. Our team from left to right: Michael Ware, Randy, Nick, Ryan, Ben, Kevin, Matthew & Michelle Ware. 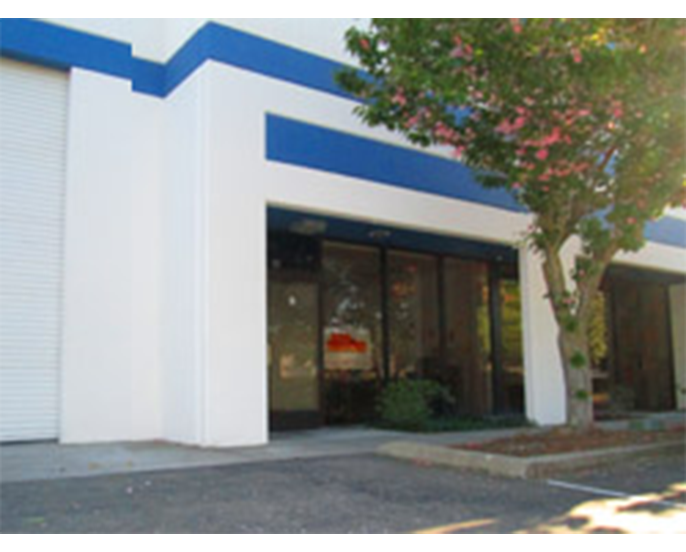 Dream Arcades® is happy to have customers stop by and visit our factory to check out our home arcades. You can take a look at some of our home arcades and even play a few of your favorite games! We are typically open from 9:30am-5pm Mon. - Fri. However, our hours vary, so it is best to call or e-mail us ahead, just to make sure someone will be around. Customers are also welcome to pick up their home arcade systems.